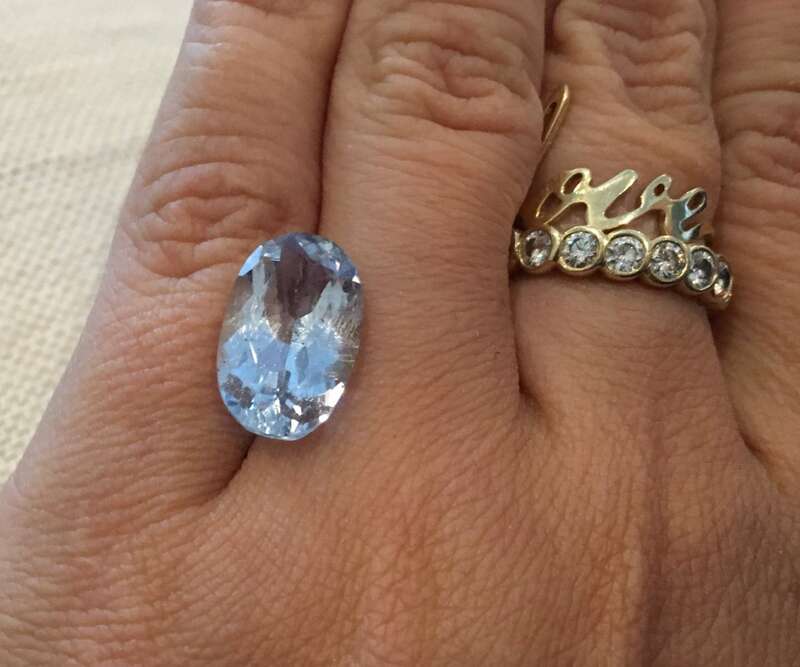 BIG VS 7.0 Cts Full of Fire Oval Cut 100%Natural Aquamarine. Video available. 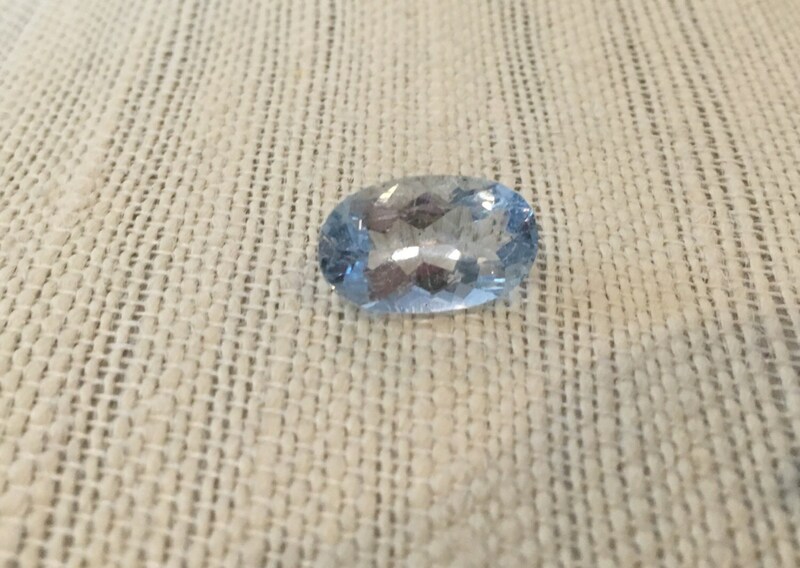 This beauty is up for grabs. 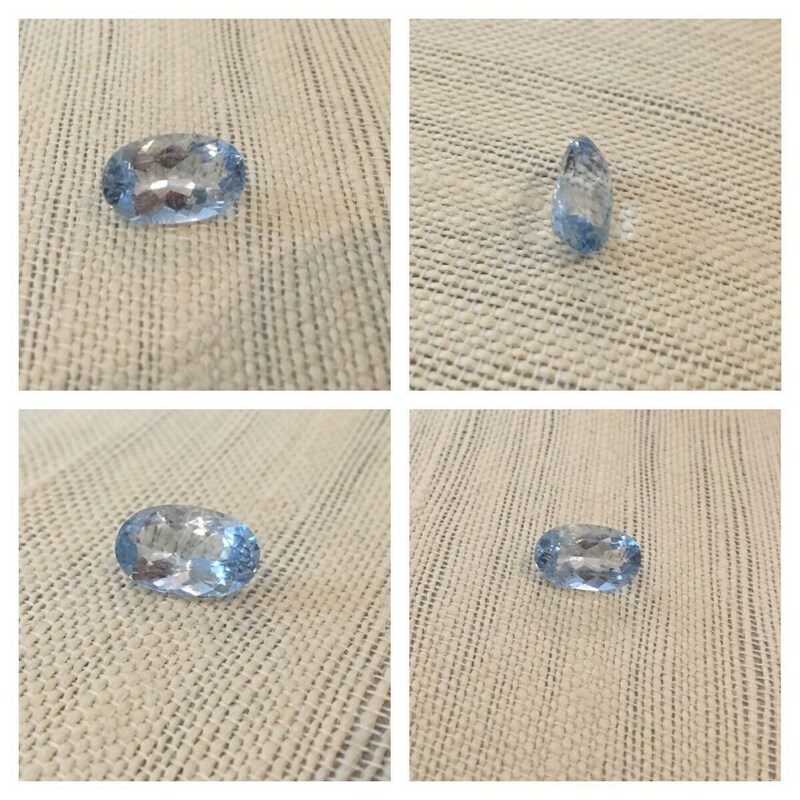 This oval natural aquamarine is 7.0 cts has a nice blue color with a lot of sparkle. 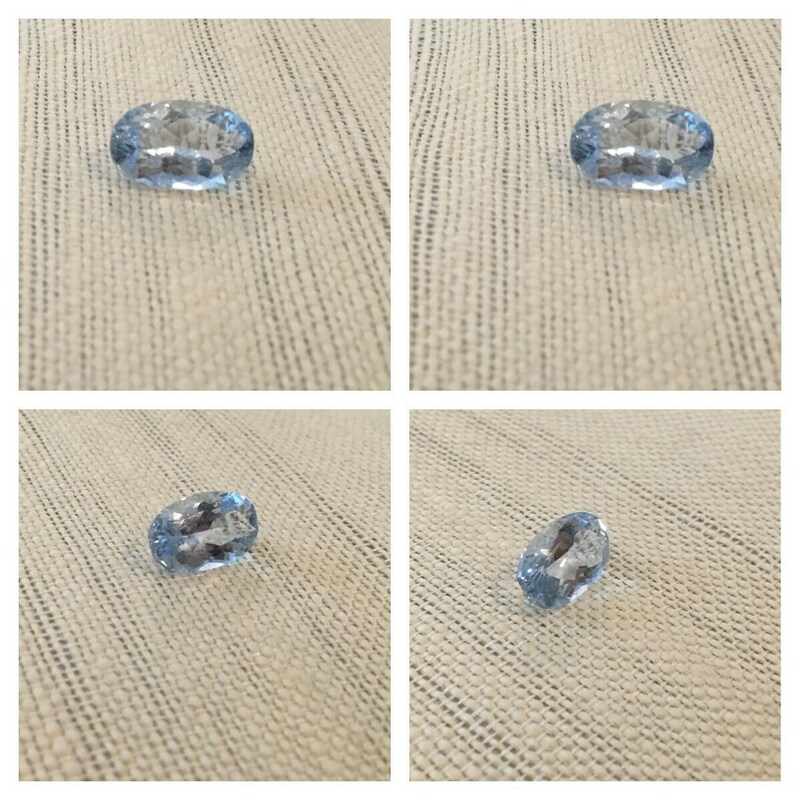 Please convo me if I can answer any questions. 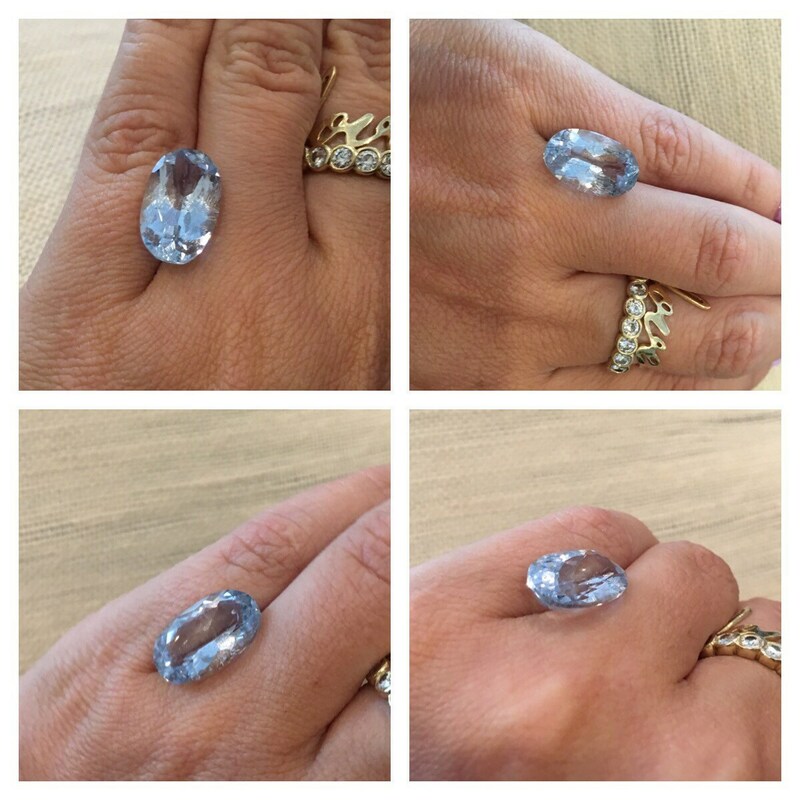 Don't let it get away. 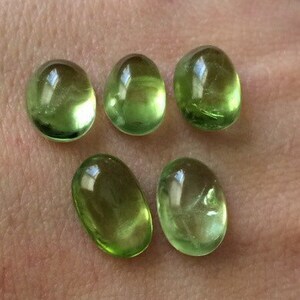 19 cts Natural Green Peridot oval cabochon cut. 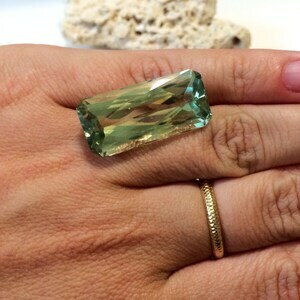 Natural Huge Gemstone. 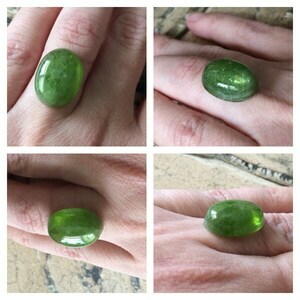 21.5 cts Natural Green Peridot oval cabochon cut. 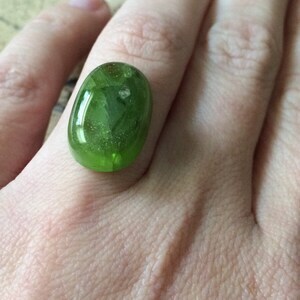 Natural Huge Gemstone.